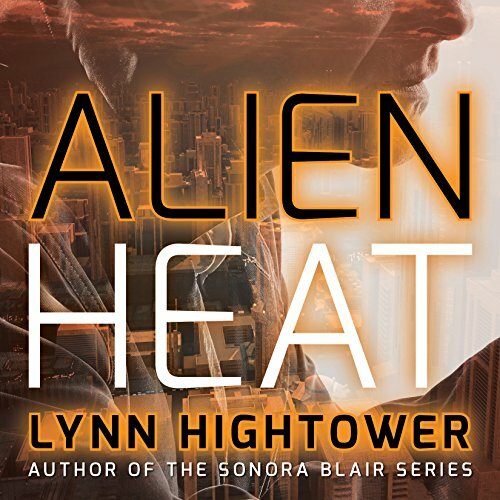 A jaded homicide detective working a serial murder case is teamed up with a new partner - a law enforcer from an alien race. Big-city life in the near future is full of violence and tension for Saigo City homicide detective David Silver. His latest assignment is to track down a serial killer dubbed "Machete Man" because he hacks his victims to pieces. But Silver and his partner Mel Burnett just caught a break: One of Machete Man's intended victims - an elderly woman who would've been number six - escapes. And the killer left some DNA behind. Too bad the bureaucrats in charge have brought in a third wheel to assist the Homicide Task Force. Hailing from a superior race gifted with advanced technology, the Elaki have come to Earth to advise in everything from politics to medicine to big business - and now, it seems, police fieldwork. Standing seven feet tall with scales that ripple in the breeze, String resembles a stingray and smells like fresh lime. But he's turning out to be an unexpected asset in a case that's quickly morphing into something even more sinister: a far-reaching conspiracy that could leave a lot more people dead, including Detective Silver. 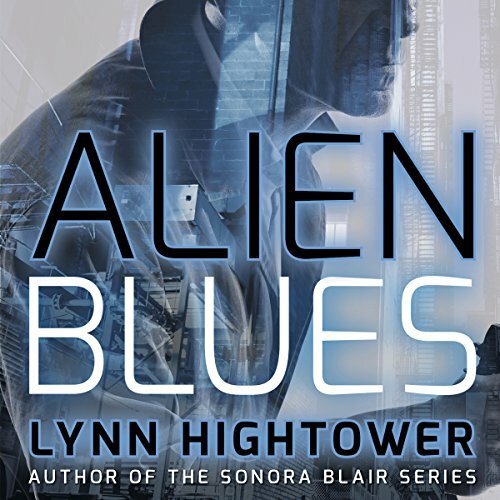 A twisting, complex crime tale with intriguing characters, including Silver's DEA-turned-enforcer wife, Rose, and an Elaki named the Puzzle Solver, Alien Blues realistically depicts a world in which aliens and humans can coexist. 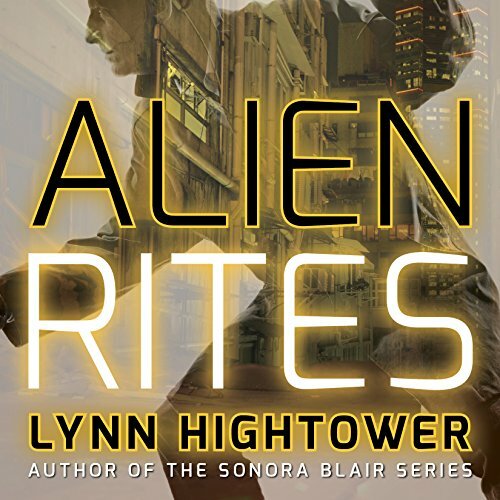 ©1992 Lynn Hightower; This edition published in 2015 by Open Road Integrated Media, Inc. (P)2015 Audible, Inc.
A jaded homicide detective working a serial murder case is teamed up with a new partner - a law enforcer from an alien race. Big-city life in the near future is full of violence and tension for Saigo City homicide detective David Silver. His latest assignment is to track down a serial killer dubbed "Machete Man" because he hacks his victims to pieces. But Silver and his partner Mel Burnett just caught a break: One of Machete Man's intended victims - an elderly woman who would've been number six - escapes. Saigo City police detective David Silver and his partner Mel Burnett have been called to an unusual crime scene: a bed where four Elaki pouchlings have been smothered. The killer appears to be the babies' alien mother, who just shot herself and is in critical condition. But there are rumors the murders were politically motivated and carried out by the Izicho - the Elaki secret police. At the same time, cops are investigating other recent attacks against both humans and Elakis. Homicide cop David Silver and his Elaki partner hunt an arsonist/killer who exterminates humans and aliens alike. Saigo City is caught in the grip of a savage murder spree by a perp who kills without compunction, then eliminates the evidence by torching the crime scenes. 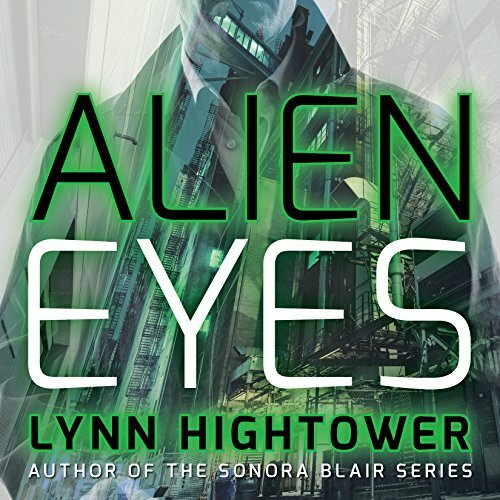 After a private residence is set on fire, killing two adults and four children, the hunt intensifies for this monster who seems intent on destroying both humans and Elakis. Saigo City is caught in the grip of a savage murder spree by a perp who kills without compunction, then eliminates the evidence by torching the crime scenes. After a private residence is set on fire, killing two adults and four children, the hunt intensifies for this monster who seems intent on destroying both humans and Elakis. But there may be something else going on.